Brand: Wilton 409-2544 Units: 1 Maintain the easy-to-shape consistency of your cut gum paste and fondant pieces – place them under the clear covers of this convenient Storage Board until you’re ready to work with them. Two flaps provide ample space for storing multiple petals and leaves when making flowers like the rose, the calla lily or the daisy. 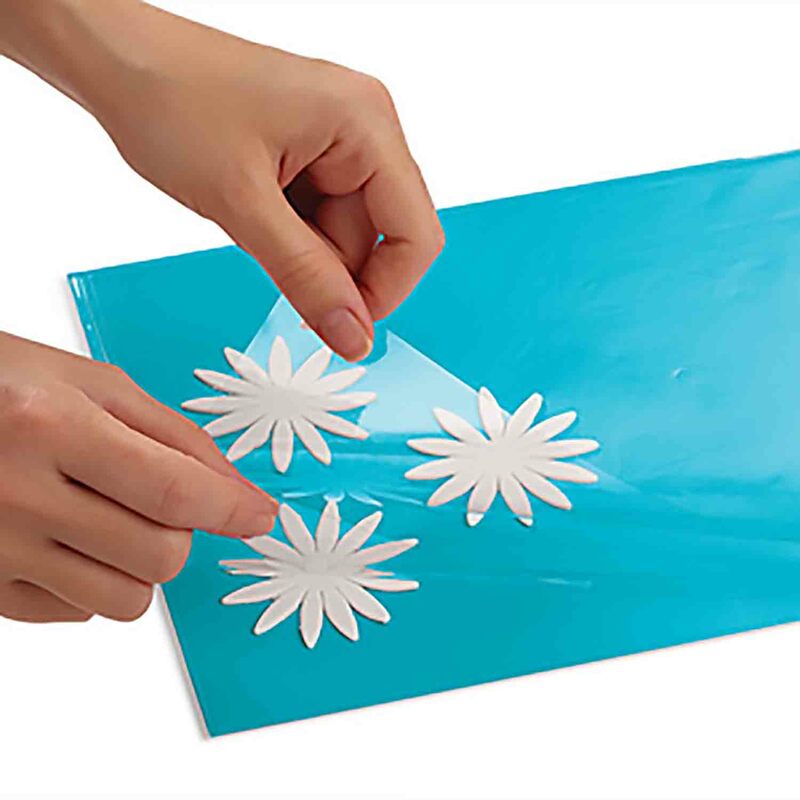 Maintain the easy-to-shape consistency of your cut gum paste and fondant pieces – place them under the clear covers of this convenient Storage Board until you’re ready to work with them. Two flaps provide ample space for storing multiple petals and leaves when making flowers like the rose, the calla lily or the daisy.